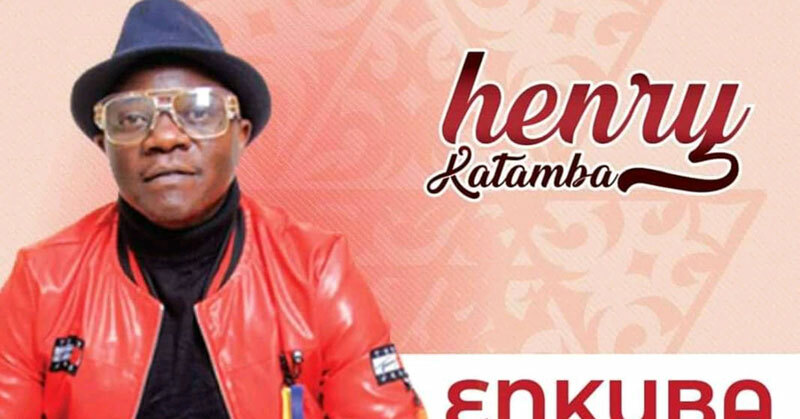 Henry Katamba is one of those multitalented artistes with undying passion for music. 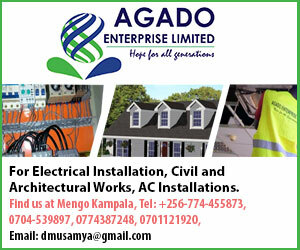 He released his first album in 2006 with songs like Omutanda afunye omubeezi, Kasanova, Buganda madaala and many others in the early 2000s. After a musical break of close to 10years, Katamba made a come in 2017 with his Maliridde song ready to compete in the ever growing Uganda’s entertainment industry. The album tittled Enkuba, has many songs which were written by the latest talented song writers like John Kay, Yese Oman Rafiki, Jamie Culture, DR. Brain and others. With songs produced by Josh Wonder, Diggie Bour and Big Nash, the album has songs like Tuula, Maliridde, Enkuba, Toliwabulijjo, Ntuuko and many others. To those Katamba die hards, out there, Rafiki will keep you posted on the album listener’s party happening later this year.